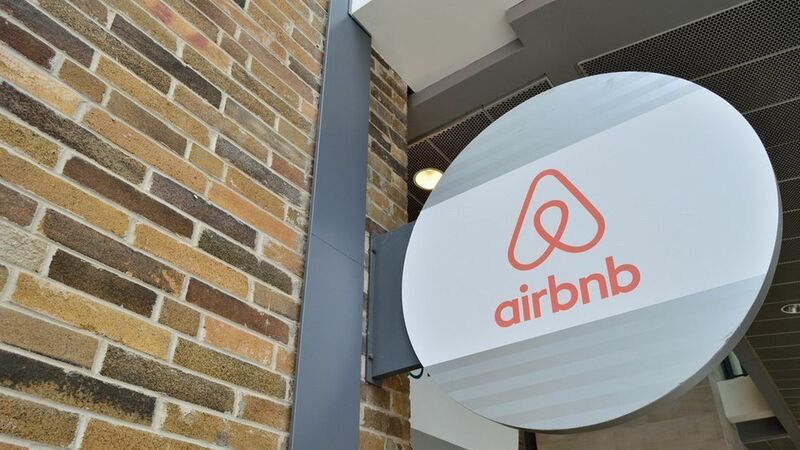 Airbnb co-founder and chief executive Brian Chesky got a lot of attention this weekend for tweeting that the company would provide housing to people affected by the Trump administration's travel bans for certain countries and refugees, a point he supplemented with an internal email. It is fielding incoming requests for help and working with relief organizations to find more people who could use temporary housing. The company will draw on listings offered for free by hosts, and foot the bill if that's not an option "in certain markets." A spokesperson said in an email that the company would focus its efforts on people "negatively impacted by President Trump's executive order, particularly people who were traveling to the U.S. and are now stranded." It's not clear exactly how many people affected by the order are in need of the kind of temporary housing Airbnb will offer. Numbers are not available yet on how many people responded to Chesky's initial offer of assistance.